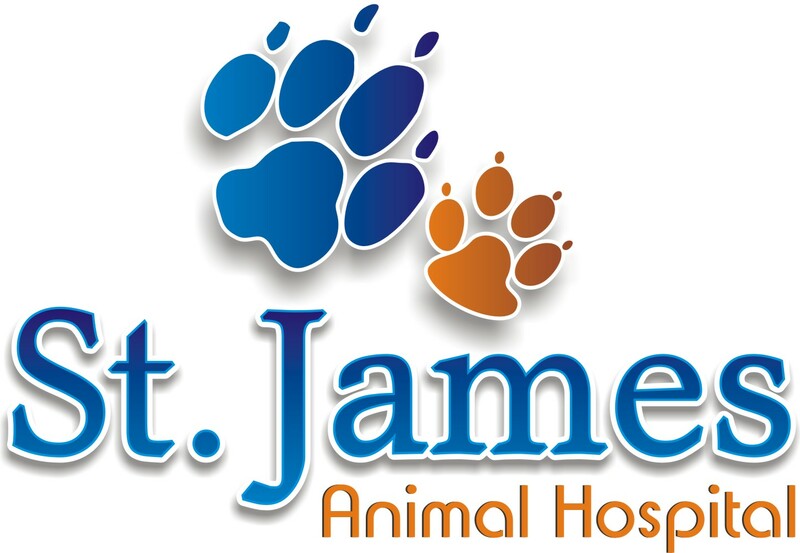 At St. James Animal Hospital, we individualize vaccine schedules for each patient so there is no specific schedule, but rather some guidelines that are followed. 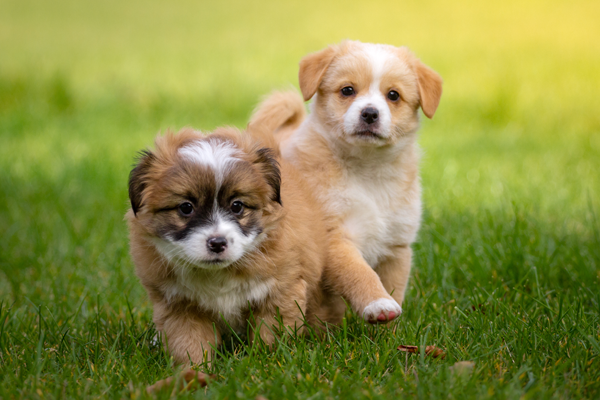 3 vaccines are typically necessary in puppies. Those 3 are distemper combination, leptospirosis, and rabies. *Distempter Combination vaccination contains a variety of different viral disease protections including distemper virus, adenovirus type 2, parainfluenza, parvovirus, and sometimes others as well. These diseases are responsible for intestinal infections, pneumonia, central nervous system infections and liver diseases to just name a few. It is necessary to administer this vaccine in a series at first in order to provide good long term protection. We typically administer the distempter combination vaccination at least 2 times with the final vaccination occuring at some point after the 4 month age. 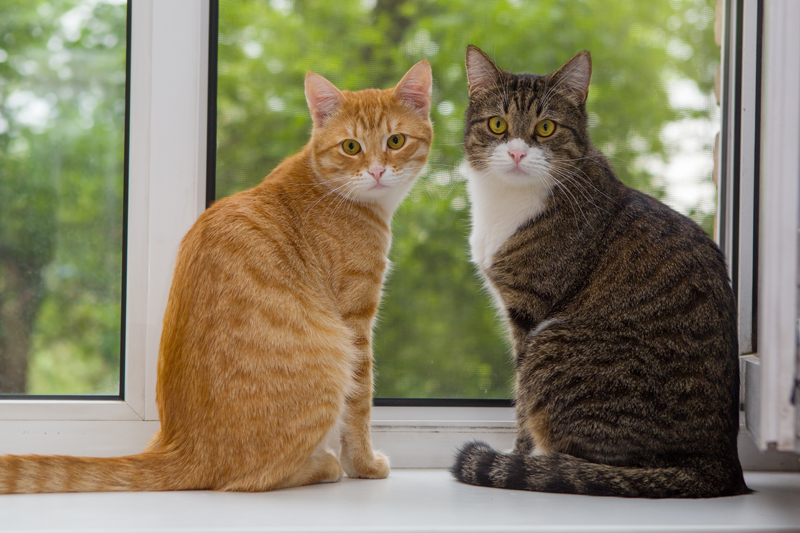 It is also necessary to separate each vaccination by 3-5 weeks. After the initial puppy series, the distemper combination vaccination is boostered again in 1 year, and then every 3 years after that. *Leptospirosis is a bacteria-like organism classified as a spirochete. It most commonly causes liver and kidney infections. Common signs include increased thirst, increased urination, bloody urination, lethargy and poor appetite. It is very common on Long Island and is potentially contagious to humans from dogs. There are thousands of different servovars (strains) of Leptospirosis but only 4 or 5 typically cause disease with only 2 of them commonly found on Long Island. Vaccination is achieved with a 4 serovar product usually starting no earlier than 3 months of age. It is given in a series of 2 vaccinations separated by 3-5 weeks. 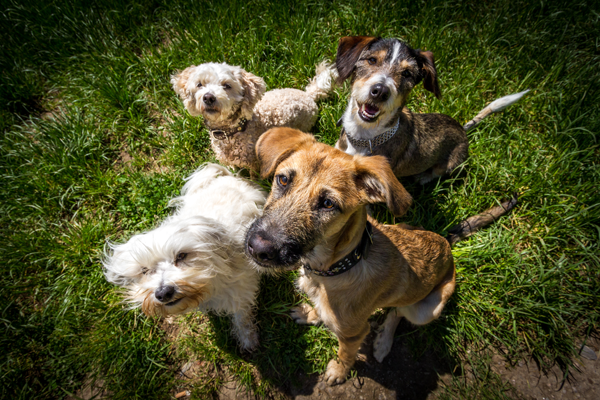 After the initial puppy series, leptospirosis vaccination is necessary every year. Unfortunately, duration of immunity studies show that this vaccination cannot produce long term immunity that lasts for longer terms as other vaccines do. *Rabies is a viral organism that ultimately causes death in 100% of patients due to brain and other nerve tissue infection. It is necessary to administer a rabies vaccine at any point after 3 months of age. Only a single vaccine is necessary without any series. After the initial rabies vaccination, it needs to be boostered in 1 year, and then every 3 years after that.